Have you ever looked at your kids and wondered how you would one day teach them about money? 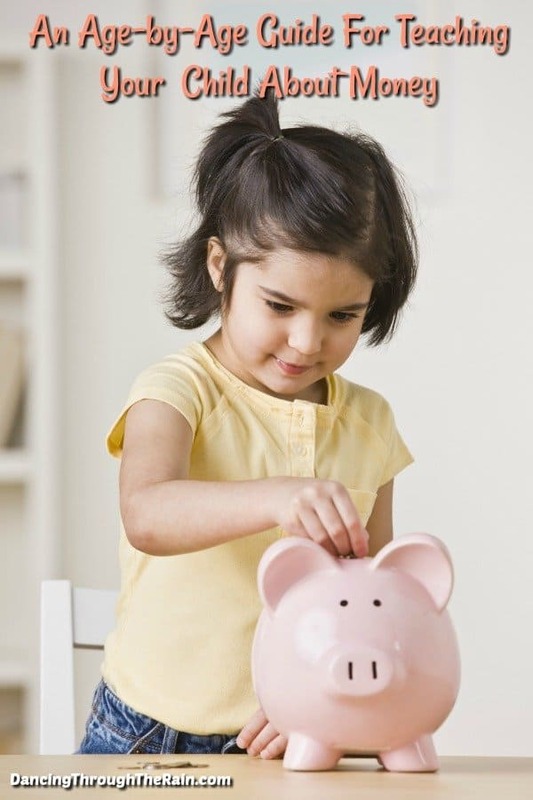 Your child is never too big or too small to learn about finances, so actually, the time is now! You should never be shy about teaching your child the basics in life and money is definitely one of them. They see you use cash at the store, watch you pay with credit cards, and watch packages arrive at the house. They want (and need!) to know how all of that is happening sooner rather than later. 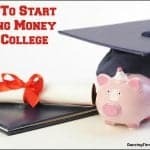 Here are some tips for how and when to start teaching your child about finances. Buy a piggy bank and teach your child to put their coins into it. Each time they find coins, allow them to put it in their little bank. Show them the different sizes and colors of the coins, but make sure that you are supervising at all times. At this age, children are still prone to learning about items by putting them in their mouths, so you don’t want that happening. Now that your child knows that money is something of value and saved (you collect it), you can teach them more about what to do with it. This is the time where you can take $1 in coins out of the piggy bank and let them buy a small toy at the store. Show them the price tag, the receipt and any change they get from the transaction. Be sure to allow them to pay the cashier themselves! 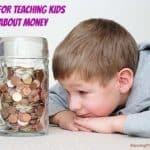 Another item that is good at this age is to teach your child to give some of their money away. If it is the holiday season or you know of a store where they are collecting money in donation bins, explain this to your child. Ask if they’d like to give a few pennies or a dime to help someone else. Be sure to explain that this is a way of being kind to others. At this age your child can start doing small chores to earn money. Have them help load the dryer for 5 cents or help clear the table for 10 cents. Explain that little chores can help them earn money, just like your job pays you. Begin the discussion about what you or your partner may do for your employer (or for yourself if you’re self-employed) and explain how putting forth effort in a job setting earns you money. 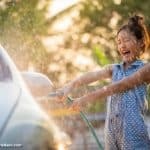 If these little chores have led to a new routine of allowance, be consistent by making a chart that gets completed (either voluntarily or assigned) and keep putting those coins in the piggy bank. Make sure that they lift the weight of it in order to feel the money they’ve collected. At this point your child is getting older and a little more mature about money. They may start getting money for Christmas, from the tooth fairy, and for birthdays. This is a great opportunity to teach them how to save that money for something they really want. No longer saving nickels and dimes, maybe they have expressed an interest in a certain kind of toy. Depending on how you want to play this and the cost of the item, you can teach your child to save for the item all on their own ($19.99 plus tax – which means you have to explain tax beforehand! ), save for the item itself and you pay the tax, or you can split the item’s cost half and half (if they save $10, you will contribute $10). Either way, towards the later end of this age range, you will want to explain how sales tax works and why it is charged. You could have a little entrepreneur on your hands if you feed this part of their desire to learn about money. Help your child start their own business! They can start by cleaning cars, picking up trash, pulling weeds and so on. Let your friends, family and neighbors know that they are available for the service that your child wants to pursue. When they do their work, you should show them how you have to “spend money to make money.” For example, if they have a lemonade stand, lend them the money to purchase the cups, the lemonade ingredients, and anything else they plan to sell (pre-packaged cookies?). When they’ve earned some money, they need to pay you back first because you invested in their business. When they run out of supplies, they can then use the money they’ve earned to purchase more. As your child gets older, they can start focusing on which items they’d like to spend their money. They might start incurring more expenses, such as buying their own pair of shoes or a new bike. They have had experience saving since ages 7-8, so this is very similar, just on a larger scale. A budget is the perfect tool for an 11-13 year old. Write out how much money they are bringing in (from chores or jobs) and come up with a breakdown of how much should be spent, saved, and donated according to your values. It is time to get a summer job. If their entrepreneurship has really taken off, keep supporting them and see if there are ways to expand. 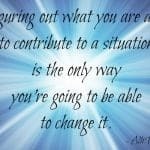 If they aren’t working to earn money, it is time to look around. There are lots of jobs to be had in the summer. Everything from gardening and lawn mowing for friends, family, and neighbors to dog-walking to working at ice cream shops that are only open during warmer months. 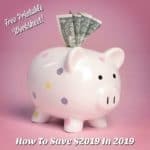 As they bring in money, which will be in larger quantities than ever before, it is time to start thinking about saving for larger items. They may want a car one day or to move out on their own. 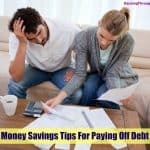 These are items that may take years to save for, so the ideal time to start is now. How to open a bank account and how to use checks. What a debit card is an how to use it responsibly. What online banking looks like and how to use your bank’s website for their account(s). What a loan is and what a responsible borrower looks like. 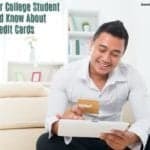 What purchases someone uses a credit card for and how important it is to pay off the balance each month. The value of continuing to save their money. How to only use money they have and not live above their means. Teaching a child about money from a young age is important. It is never too late to start educating your child, even if you didn’t start when they were very young. 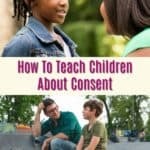 There are certain principals that we should all know by the time we are eighteen and your children will thank you for the education and advice.